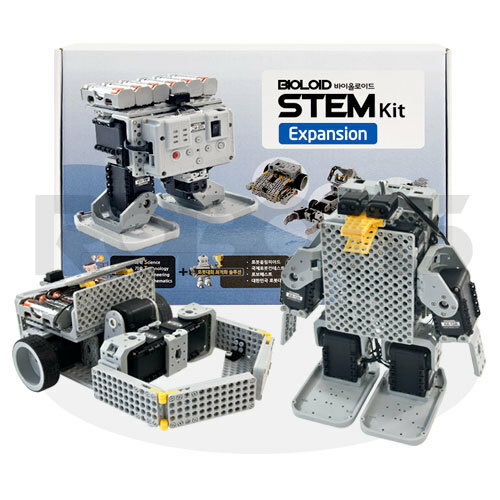 The BIOLOID STEM Expansion consists of 9 example robots and 23 weeks of educational training. 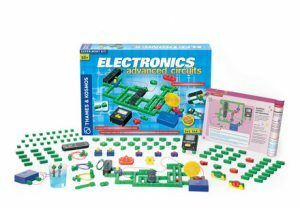 Unlike simple and repetitive training programs, STEM Standard teaches from the very beginning of basic programming to the advanced levels of scientific principles, such as the four bar linkage mechanism, centrifugal force, centripetal force, sound, differential gear, steering mechanisms and more. 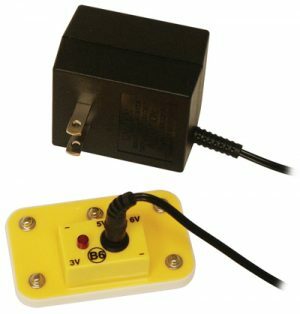 You are guided in learning and solving various problems on your own. 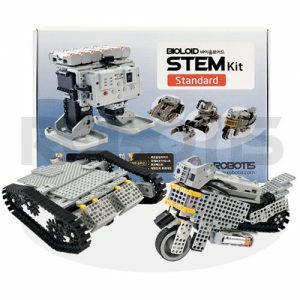 The BIOLOID STEM Expansion provides an organized learning system by blending Science, Technology, Engineering and Mathematics (STEM).